When it comes to starting your own small business, a Technical Support Line business might well be the most sound and lucrative idea you are looking for. Technology has taken over the world in the last couple of decades as mobile and computing items have increasingly become commonplace in every home. And when average people are exposed to modern technology, they are bound to make mistakes and run into problems. This points towards the outstanding potential of starting a Technical Support Line business through which you can help people resolve their problems and charge them per minute or per call. But before you jump the gun and think of starting a Technical Support Line business, there are a number of essential things you need to know. 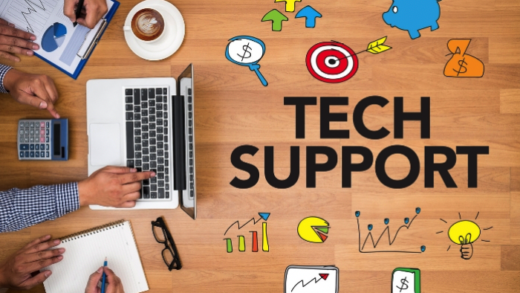 And to educate our readers of such essentials, in this post, we have compiled an interesting list of “5 Essential Things You Need to Know before Starting Your Own Technical Support Line Business”. Brush Up Your Skills: First things first, a major part of the success of your business depends on the level of your skills and the versatility of your skillset. In simpler terms, to run a successful Tech Support Line you must be proficient with a number of household appliances and computing items. This is important because you can expect your callers to get in trouble with literally any sort of technology, and therefore, it would be your job to guide them out of it. So, a good advice from us would be to broaden your skillset and your experience of working with various technologies. Get Certified to Standout: Certifications reciprocate authenticity. 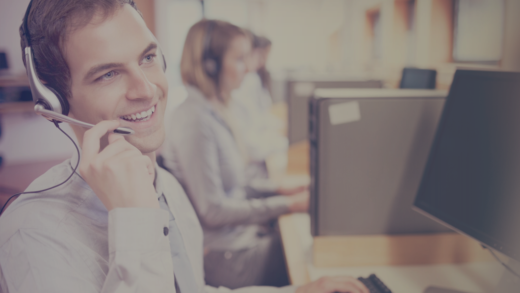 They appeal to your prospective callers because they give them the assurance that you and your business have been tested and verified with your tech support abilities. So, your callers can trust your business and feel at ease while letting you help them in resolving issues with their expensive technologies. 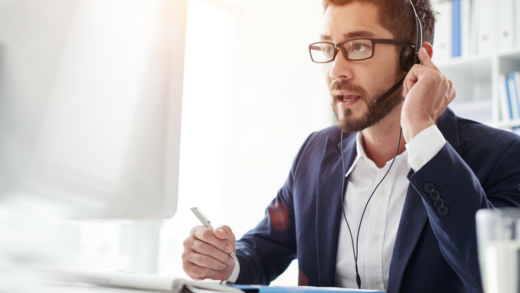 The More the Merrier: Technical Support Line business is hot in demand and there would be times when you would feel inundated with a lot of calls throughout the day. But since calls are important for the successful operation of your business, a good idea would be to hire a few tech support professionals who would do the job for you. By hiring people you would not only increase the financial opportunities for your business but would also decrease the hectic workload on yourself. Quote Your Services Well: Don’t be underprice your services due to tough competition. If you believe you are offering something unique and high quality, then there is no reason why you shouldn’t charge the reasonable amount for it. This is why always quote your services with the price tag they deserve. Use the Best Phone Line Company: To make your business function fluently and without any hassle, you would have to choose the best Phone Line Company. We at PayPerCall.com provide Technical Support Line businesses technical support pay per call package through which they get to focus on making money per minute or per call. To get our package, your business would not need any sort of special phone equipment, instead, only a phone line dedicate to your technical support line. Our packages are provided to US and Canadian telephone numbers, including cell phones. So, are you looking to start your own Technical Support Line business?